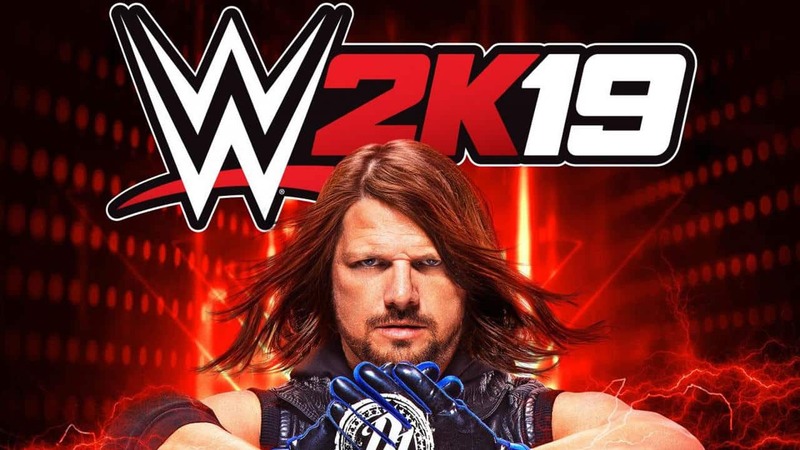 Last month shortly after E3 2018, 2K officially announced the next WWE game, WWE 2K19. Before and after the announcement, details about the game have been relatively scarce. That has changed slightly with several modicums of information releasing over the past few weeks. If you’re not sure what you’ve missed or just haven’t kept up entirely then this article is definitely for you. We don’t have much to go on in terms of the game’s quality, however; this is what we know so far. As most know by now, 2K revealed that AJ Styles would be gracing the cover of WWE 2K19. This information and not much else came as a part of a 30 minute 2K press conference. The only other news out of the conference is the “One Million Dollar Challenge.” You can find the details on that here. We also know that this year, WWE 2K19 will release a bit earlier than its predecessors, effectively launching on October 9, 2018. 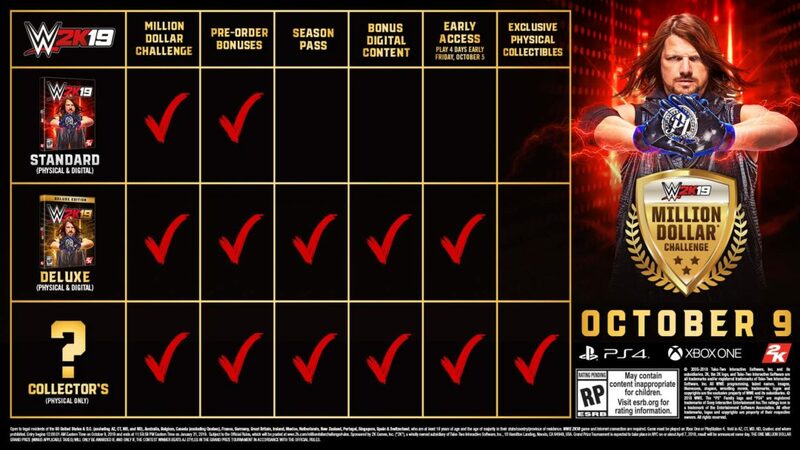 In addition to that, you can get early access to the game by pre-ordering the digital deluxe or higher version of the game. You can see the available editions below and what content you can expect. That’s right; keeping up with the trend of following Royal Rumble appearances with video game inclusions, Rey Mysterio will be a playable character. The ultimate underdog comes included if you pre-order WWE 2K19. Love or hate the cross over into professional wrestling, Ronda Rousey will be playable in WWE 2K19 when you pre-order the deluxe edition or higher. Following Ronda’s announcement of inclusion in this year’s game, it came out of that Roddy Piper himself would be included in the game as well. He will be available via the Deluxe or Collector’s Edition. Speaking of collector’s edition, just this week via Twitter, the Collector’s Edition details were announced. WWE 2K19 will be honoring the two-time Hall of Famer and 16-time World Champion, Ric Flair. If you’ve followed AJ Styles or Ric Flair extensively, then you know both men crossed paths outside of WWE and formed a formidable group. Both men are arguably the greatest of their generation (AJ Styles possibly of all-time) making them a great pair to lead WWE 2K19. This year’s collector’s edition will be available on PlayStation 4 and Xbox One. It will go for $129.99 as well as be limited to 30,000 copies worldwide. Check out the Collector’s Edition below. What’s a WWE game without a roster? As of now, there has been no official roster reveal. 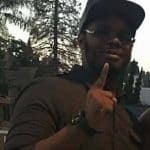 Emphasis on “official;” however, you can check out a meticulously put together list of roster inclusions confirmed by examining bits of WWE 2K19 media. Other than that, not much for WWE 2K19 is widely known. Gameplay details have been scarce. This could mean 2K is working around-the-clock to avoid a disastrous launch or the game is assumed to flop. Time will tell if WWE 2K19 will truly be phenomenal. Never say never.